As its name should suggest, a brain injury is any type of injury that occurs to the brain. These types of injuries are generally caused by trauma such as an impact that occurs during a fall or an auto accident, though other causes exist as well such as loss of oxygen to the brain. In short, a brain injury can have a dramatic impact on your life, and even mild brain injuries can have a profound influence on the injured and those around them. 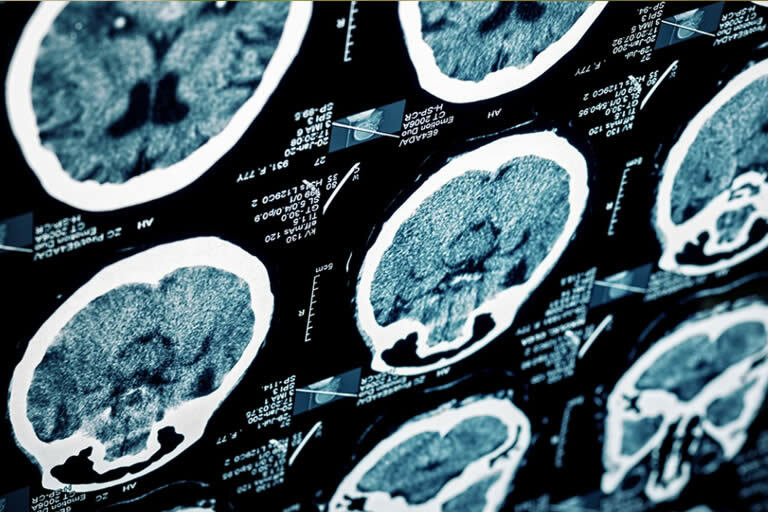 Why Should I File A Brain Injury Lawsuit? Filing a brain injury lawsuit lets you focus on physically recovering and healing instead of on worrying about money and how you will make ends meet. By filing a lawsuit and getting compensation, you'll be able to get back on your feet and reach a point that you would have been in financially had the injury never occurred. And, it brings justice to those responsible. When you're injured in any way, the insurance companies and legal teams for the other side will do what they can to avoid paying you a dime. The legal process is complex, and when you're trying to focus on a physical recovery the last thing you need is the stress of trying to get money from those fighting to keep you from it. An attorney handles the entire process for you, fighting the powerful to get the injured what they are owed. And since our legal team takes care of everything, you can rest and focus on healing and overcoming your brain injury instead of worrying about getting what you're owed. Plus, with us on your side the insurance companies are more likely to pay what you owe, agree to a settlement more quickly, and help you get the money that you deserve. Under Florida law the statute of limitations is two years. This means that you will have two years from the date of the accident to file your brain injury personal injury lawsuit. Waiting longer than that will mean that you have no legal ground to receive compensation. The faster you act, the more likely it is that we can prove what you're owed. Waiting longer makes it harder to link injuries and issues to your accident. The other side will begin structuring a defense against you very early on. By the time you try to file a claim, they could have mountains of legal proof that they don't owe you anything. The sooner you start, the sooner you can get what you're owed and move on with your life. Waiting too long could leave you lingering as bills add up. As you can see, a number of factors will influence what a fair settlement is, and many initial settlement offers will likely be far lower than you're really owed. Our legal team consults with experts in the financial and medical fields to review your situation and determine the true costs of your brain injury. Then, we fight to make sure that you receive what you truly deserve.